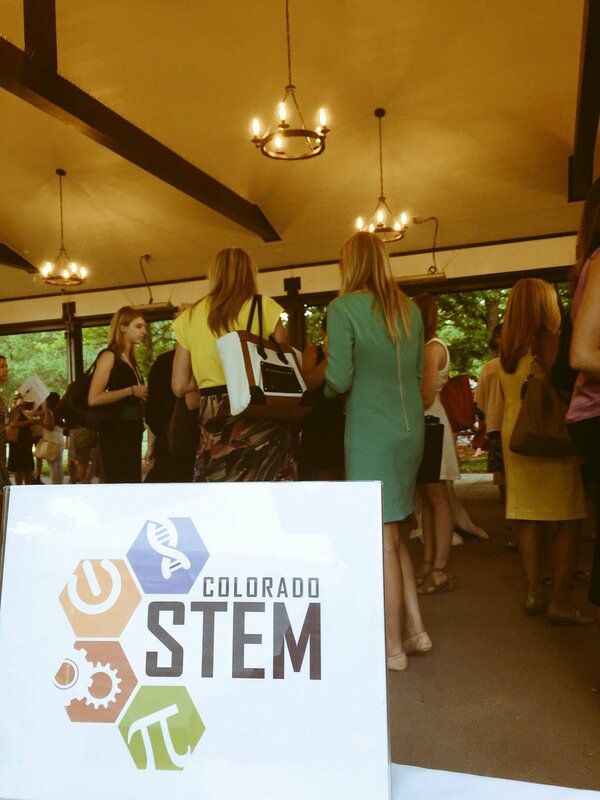 CENTENNIAL, Colo., June 14, 2016 /3BL Media/ – Arrow Electronics, Inc. was the title sponsor of the sold-out Colorado Technology Association (CTA) Women in Technology conference, which took place on Friday at the Denver Botanic Gardens Chatfield Farms in Littleton. The annual conference is an integral part of CTA's Women's Network, which convenes women IT leaders to be a model to influence girls in STEM; offer networking and professional development; provide a nexus for existing tech corporate women's networks; and host topics valued by women to positively influence corporate culture. In addition to supporting the conference, Arrow’s financial contribution supports CTA’s Foundation program STEMworks, a source for high-quality, independently vetted STEM education programs in Colorado. Arrow is on the STEM Champions Board contributing financial resources and expertise to support the implementation of the Colorado STEM Education Roadmap.